Lucas was an excellent host, very accommodating and patient with us. He helped us obtain a discount for the parking. He spoke English which really helped since it doesn’t seem to be that many people in Arona who do. The apartment location is amazing, it was very peaceful and right in the center of town. Amazing views in the main piazza of the town, easy to walk everywhere. 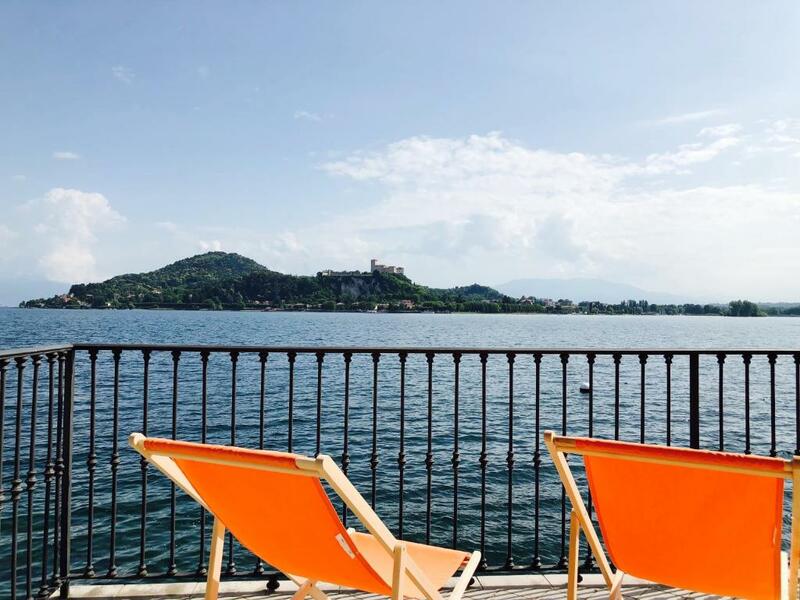 You cant get a better spot in Arona. Right on the lake. View from the balcony is magnificent. Apartment is nicely decorated and spacious. The view from the apartment was spectacular. The living room had two sets of double glass doors leading out to the balcony overhanging Lago Maggiore. It was wonderful to hear the water lapping outside the windows. The location was excellent on the Piazza del Popolo with lots of good restaurants on the square. We like everything about the apartment. Very well decorated and very comfortable beds. Beautiful setting overlooking the lake with amazing views. Spotlessly clean and very spacious. Comfortable beds. Owner very helpful. Great location, stunning view. The apartment is well-equipped, and bigger than it looks in the photographs. A great range of bars and restaurants within a very short walk. Lucas was very helpful. Overall, just about perfect. Did I mention the view? 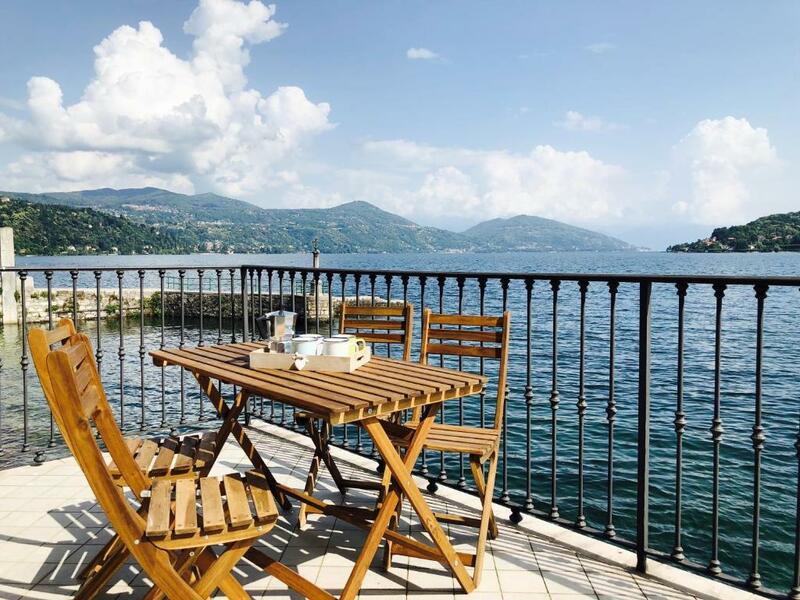 The balcony table and chairs looking out over the lake made a perfect location for breakfasts and evening meals. Probably the best seat in town. Bakery/Bar over the road - friendly staff and open long hours - handy for late drink or snack. 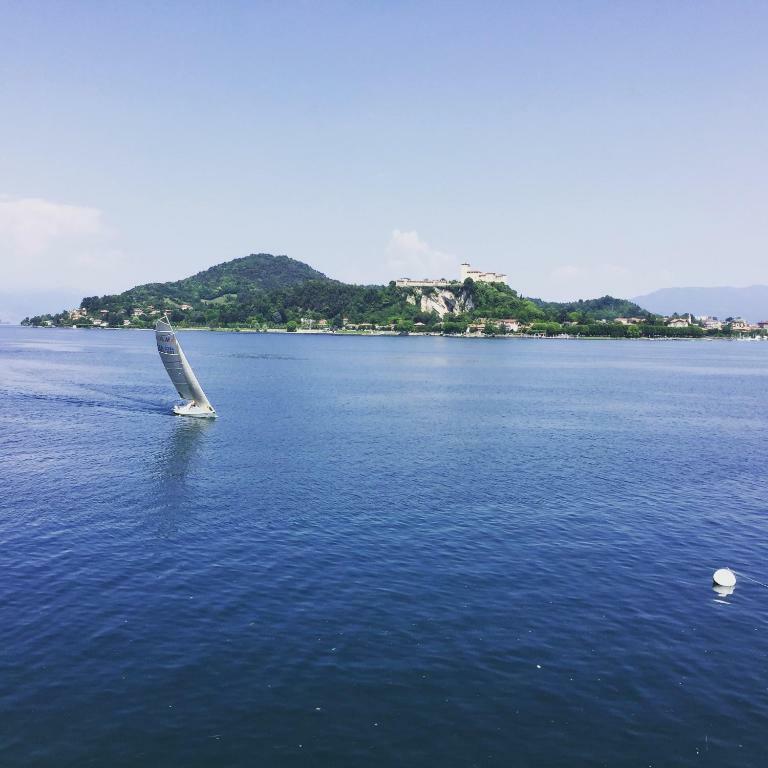 I believe it has the best place to stay in Arona! The best location at the square in Arona. The view from the balcony was amazing. Almost like sitting in the lake. At night you could here the cosy sound from the lake. Very clean, new and fresh. There was a net to keep the mosquitoes outdoors. Lucas was very nice and helpful. It was a bit difficult with parking but it is possible to borrow a parking card from the hotel and pay 5 euro per day and that was very helpful. Lucas also showed us different attractions on the map we could visit. 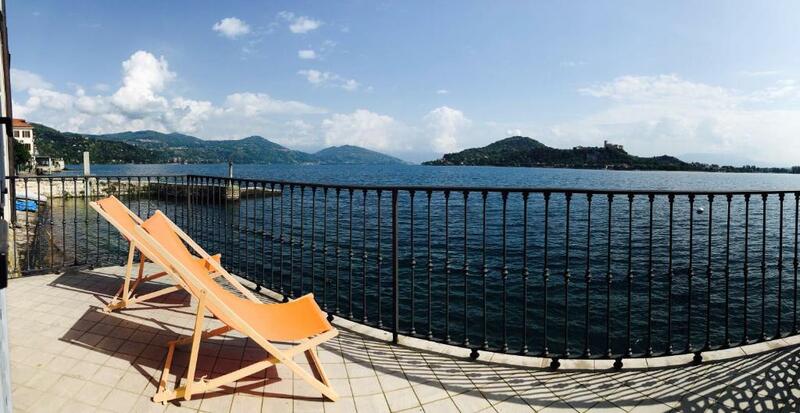 Lock in a great price for Aparthotel Arona – rated 9.3 by recent guests! One of our best sellers in Arona! 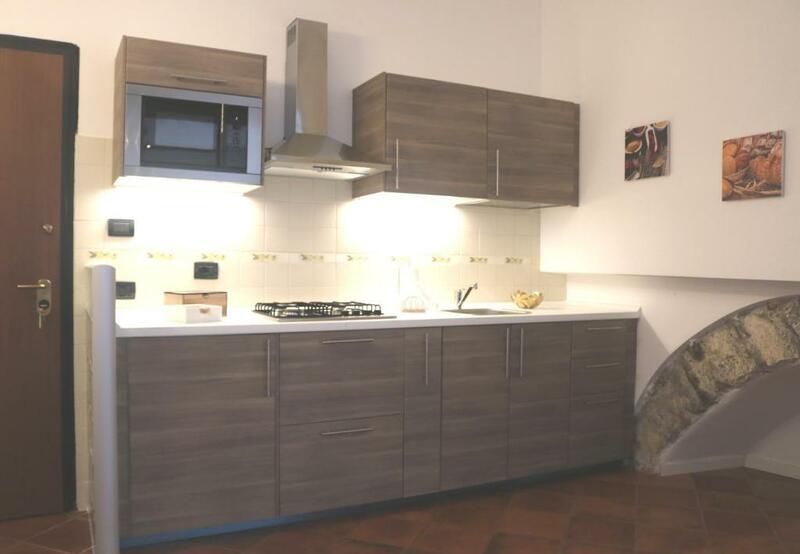 With mountain views, Aparthotel Arona has accommodations with a kitchen located in Arona. Complimentary WiFi is offered. All units come with a seating area, a flat-screen TV and a private bathroom with free toiletries, bidet and shower. There's also a fridge, stovetop and an electric tea pot. 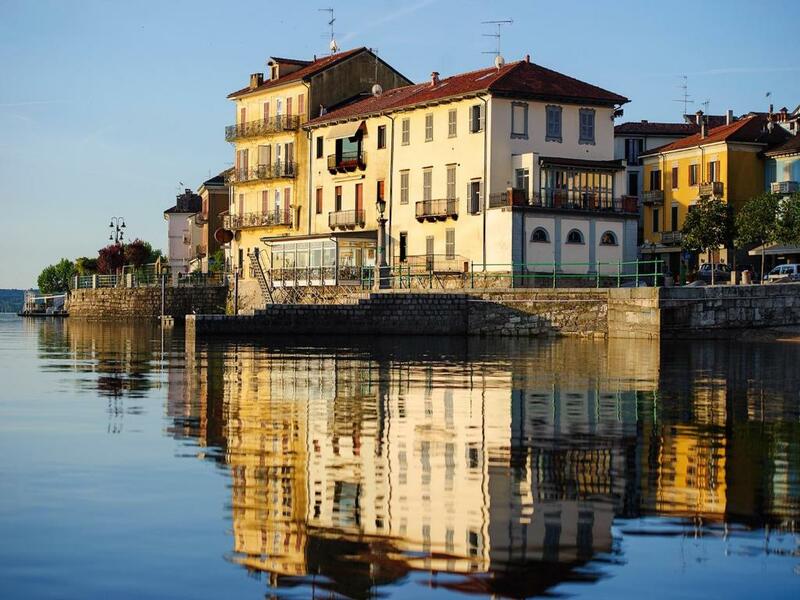 Stresa is 10 miles from the apartment, while Varese is 28 miles away. 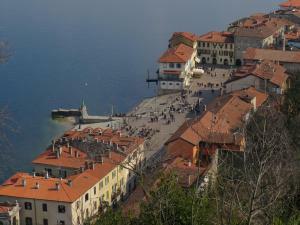 The nearest airport is Malpensa Airport, 17 miles from Aparthotel Arona. 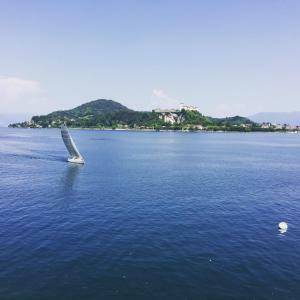 This property also has one of the top-rated locations in Arona! Guests are happier about it compared to other properties in the area. 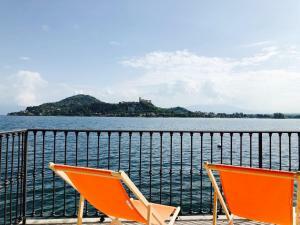 This property is also rated for the best value in Arona! Guests are getting more for their money when compared to other properties in this city. When would you like to stay at Aparthotel Arona? 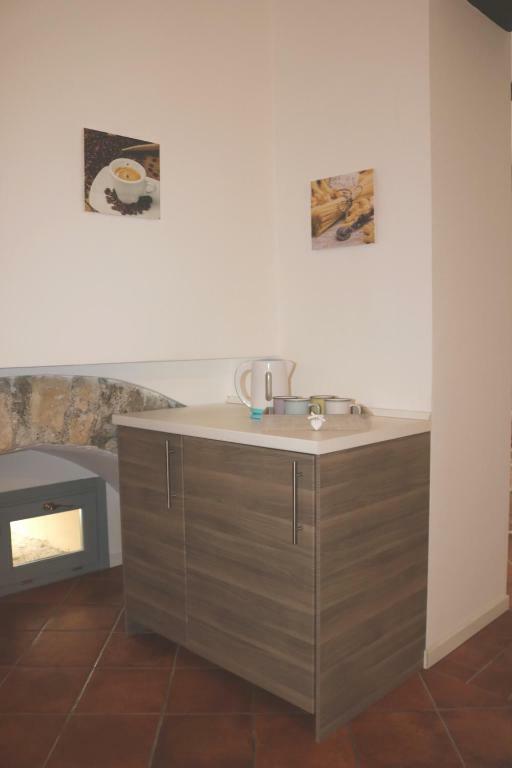 This apartment has a oven, kitchenware and tile/marble floor. This apartment features a seating area, sofa and kitchenette. This apartment features a seating area, balcony and electric kettle. La “Dimora dell'Antico Porto” sorge in riva al lago Maggiore ed è situata nella piazza più antica di Arona, dove ne 1300 il porto, assai più importante dell'attuale, lambiva l'abitazione e la splendida chiesetta, del 1592, che le sta di fronte. Questo palazzetto nobiliare, grazie ad una meticolosa ed integrale ristrutturazione, da noi voluta e curata, ha ritrovato il suo splendore. Archi del 1500, balconi in ferro battuto, originali dell'epoca, che mostrano lo stemma nobiliare appartenente alla casata dei Borromeo arricchiscono la preziosa dimora. 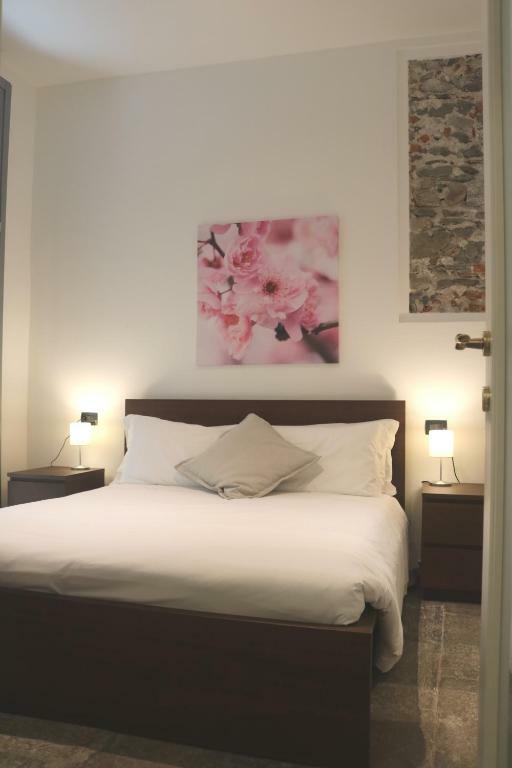 House Rules Aparthotel Arona takes special requests – add in the next step! ATM card Aparthotel Arona accepts these cards and reserves the right to temporarily hold an amount prior to arrival. Aparthotel Arona accepts these cards and reserves the right to temporarily hold an amount prior to arrival. Please inform Aparthotel Arona of your expected arrival time in advance. You can use the Special Requests box when booking, or contact the property directly using the contact details in your confirmation. A welcome pack to include bread and milk and information of nearest supermarket would have been much appreciated. Details of nearby car parking and knowing beforehand that a parking card (€5 per day) can be purchased from reception would be useful. The location and view of Lake are superb. Trash bins are a bit far and no nearby grocery store. The host Lucas was very responsive and helpful. Very clean and spacious. No real dislikes, just things that are part and parcel of staying in a period property like this, but if you’re going to book here you should be aware that - The piazza can be quite lively, especially at the weekend, so you may hear some noise if you opt for an early night; The apartment is on the second floor, and there is no lift. (On the plus side, the associated exercise will burn off those apertivi calories!) If you have a car, be aware that parking can be a bit tricky from time to time- just be patient and keep looking. The €5/day parking pass is a bargain. There was nothing not to like. One of best stay over locations ever experienced. Check out already at 11 am, could prefer 12. The apartment is much better for two people than for 4. Although the sofa bed was comfortable, there are no blinds in the living room so the light streams in. We were staying in the summer time os that made for an early start. We knew there was no AC in the apartment. However it was very hot and humid during our stay and AC would have been great. The two fans were helpful. Fantastic lake views. You are right on the water's edge and there is a balcony with table and chairs. Good size bathroom although a screen around the bath would prevent water splash when showering. Good sized kitchen and we had a lounge room as well as a bedroom. Fly screens on the lounge and bathroom windows ensured air flow at night. Just a suggestion: could have different choice of pillows. There were multiple pillows on the bed, but all of them the same. Unfortunately not the type that we liked. The location, the host was very helpful always, great amenities on the doorstep, including a great coffee and cake shop opposite / wonderful for breakfast or any time of the day. Having a kitchen was good too so we could have tea, coffee and food at home if we wanted.... we journeyed up and down the lake on the boats and also went by train all the way to Switzerland, amazing scenery all around.... Great shopping also right on the doorstep.